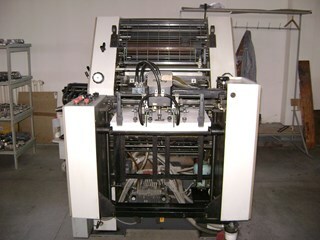 Machine Specification: perfect machine with only very low imression count. 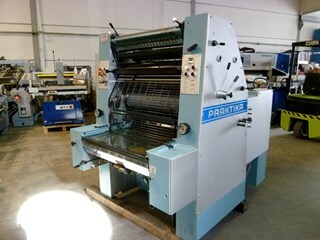 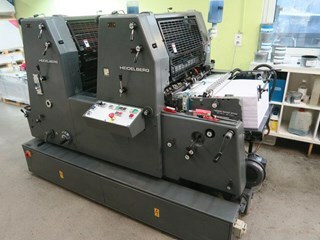 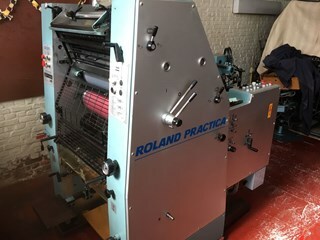 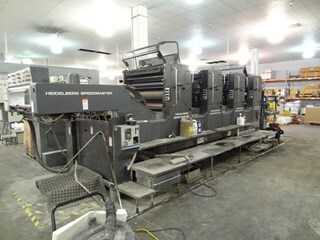 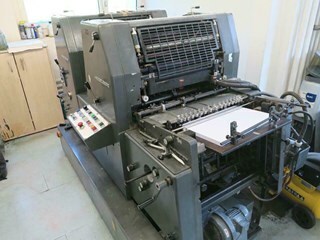 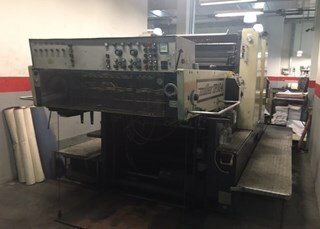 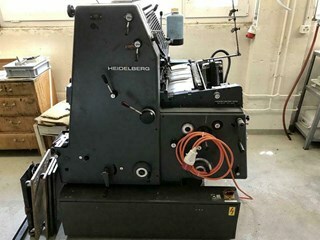 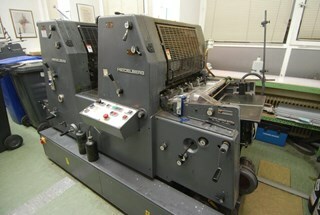 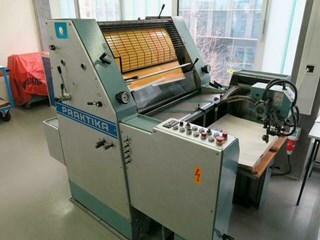 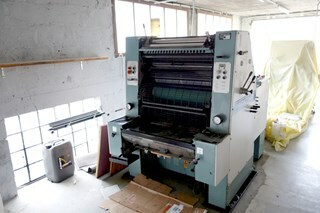 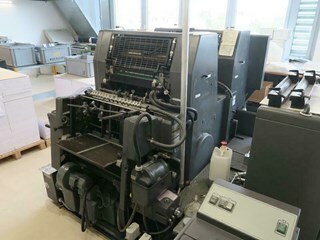 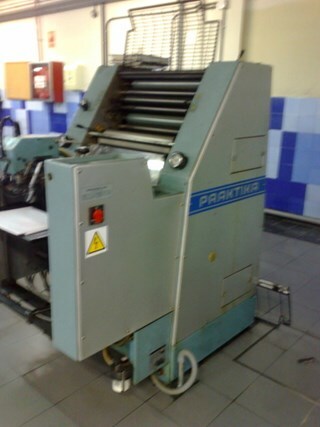 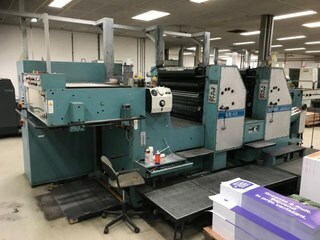 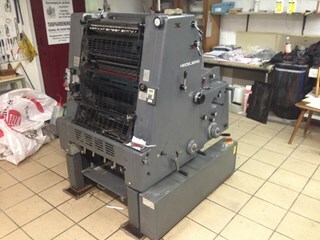 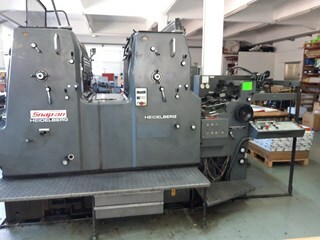 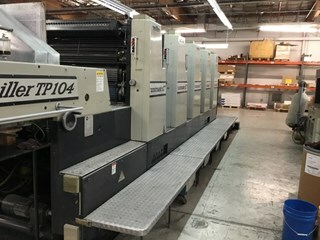 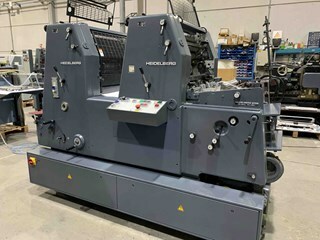 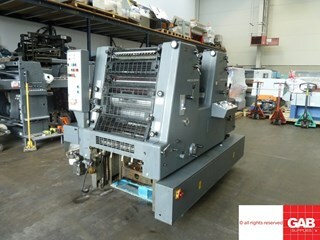 Roland Practica 00+ N&P age 1989 nr 158 no 8440 absolute clean machine and comes with N&P unit. 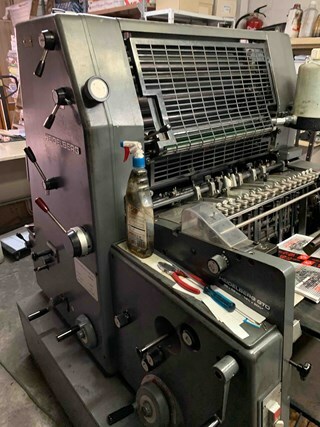 Standard dampening. 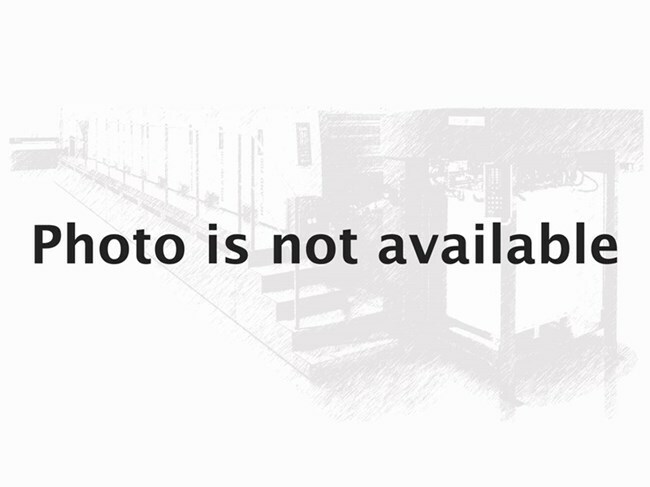 Low impression count.